the problem of producing it and communicating it, creating a specific visual language in time. – individual exercises, everyone participates with a written text put into form, manifesting one’s idea of a sculpture/object (a memory, an impression, an idea etc. ); the embodiment of one’s idea into text reveals the personal conditions and ways of recognising and working the objects on a conscious and subconscious level. 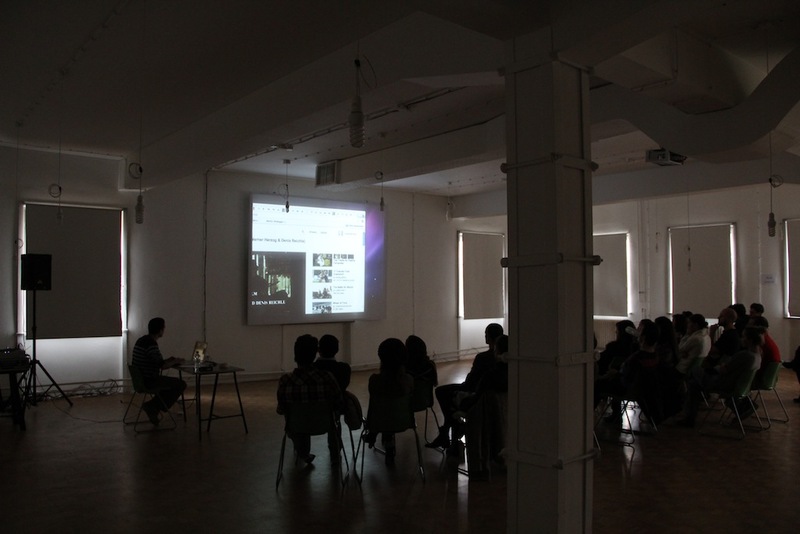 * This meeting happened In the frame of Sofia Architecture Weak 2012 as a prat of “Architecture Seeks” organised by dontDIY and betahaus sofia.